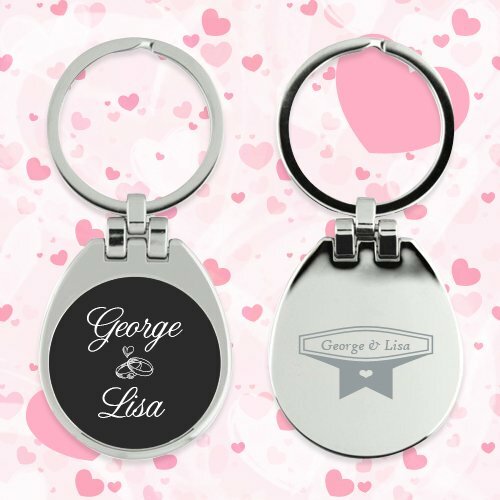 Custom wedding favors Westfield keychains make an impressive wedding favor of all times. These wedding favor keychains appeal with their polished metal surface on the backside and the leathered front. To make shiner memories, it is suggested to get your initials laser engraved at the backside or imprinted on the front side. You can offer it as wedding favor tote insert or as an individual gift. It is also well suited for gifting during pre-wedding bashes and post-wedding parties. 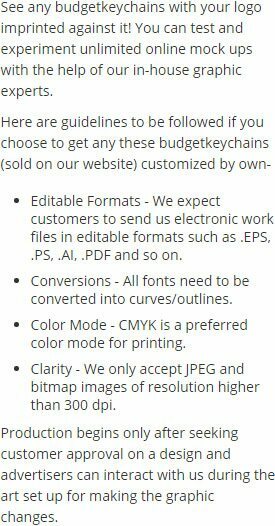 Request a quote to know wholesale savings for these customized wedding favors Westfield keychains.